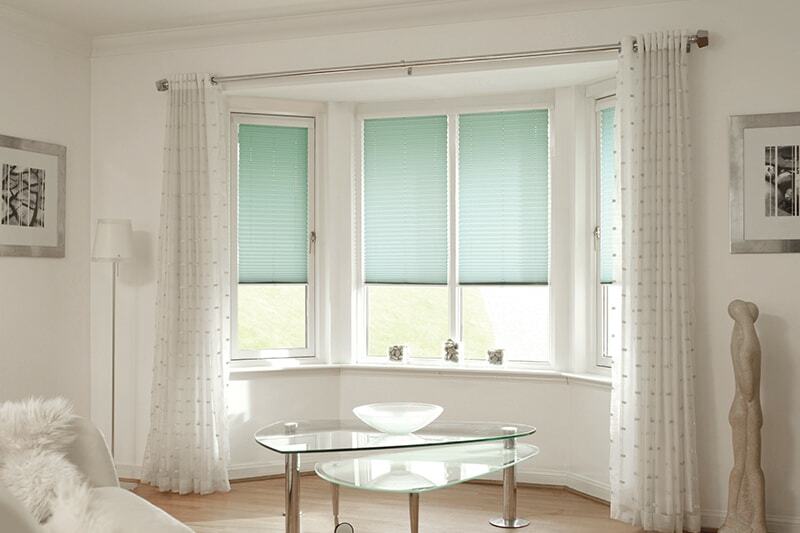 Easy to use and versatile, vertical blinds offer superb control over how much light is filtered into a room. The louvers can be rotated through 180 degrees to combine light and privacy or drawn neatly back to allow unlimited views of the outside world. When closed completely they provide privacy and protection from direct sunlight. Our made to measure vertical blinds come in 89mm(3½” )or 127mm(5”) width louvers. We have a wide range of contemporary fabrics with plains, patterned, textured, jacquards weaves, suede, neutrals and vibrant colours. Many of our fabrics are also available as Roller Blinds so you can create a co-ordinating look throughout your home. High performance fabrics are needed in some demanding environments we can offer a range of specialist fabrics with different specific functions to suit your individual needs. We also offer a replacement louver service when you want to change your interior colour scheme. Blinds with louvers which are not fixed at the bottom. Free hanging blind with a section of the louvers cut to a different length to avoid an obstruction such as a radiator. A blind with the louvers held rigidly between two tracks. Suitable for use on a skylight or any other installation where the louvers are not vertical. As an additional option our vertical blinds can be specified with electrical operation. 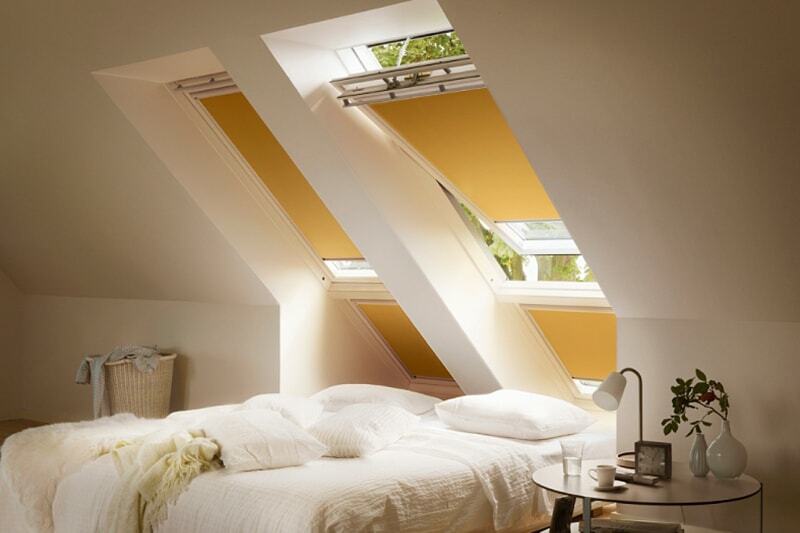 This feature can be controlled via a manual switch or a single remote control to individually adjust each blind.